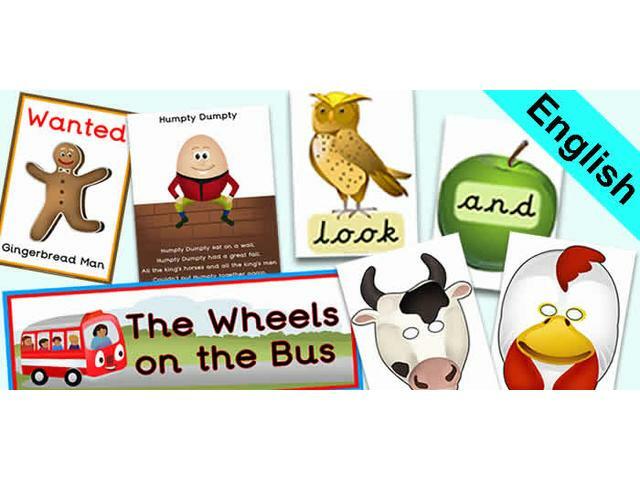 Primary Treasure Chest has 1000s of time-saving foundation stage resources such as posters, worksheets, flashcards, challenges, playdough mats, display lettering, tuff tray resources, display banners, role play printables which come in either a PDF or Word document format. All our foundation stage resources contain high quality images making them fantastic primary teaching and Homeschooling resources for educators and parents to download and use in the classroom or home. We feel passionate about our Phonics Letters and Sounds printables, so each letter has been given its own section in our phonics resources area. Our phonics letters and sounds teaching resources includes a variety of letter sound themed activities such as flashcards, posters, letter formation sheets, matching cards, playdough mats, pre-writing worksheets, scissor control activities, and many more. We have a great selection of Maths resources, ranging from topic related number lines, maths challenges, problem solving activities, multiplication booklets, shape hunts, Writing Frames, and even British, American, Australian and Euro money! Our ICT resources has a great selection of Internet Safety display banners, challenges cards, Bee-Bot location markers, mats and a huge variety of Bee-Bot jackets, such as a pirate, police car and even a monkey. To help to organise your learning environment at home, outside or in the classroom, our best home education resources include coat hook labels, drawer labels, registration cards, how many children area signs and classroom area posters, many of which are available in a variety of popular classroom themes such as minibeasts, pets, under the sea and transport. The Celebrations and Topics area of the website contains a vast variety of topics ranging from Space, Easter to penguins, there is even an extremely helpful events calendar to assist with planning and ensure you are well prepared for any up and coming celebrations. We have given many of our teaching resources a double mounted effect, which means you can simply print and display the resources straight away, without having to go through the tiresome process of double mounting. Many of our printable teaching resources are editable, which means you can change the text on the resource to any font/language you require, you will also find free teaching resources at the top of every page! Our primary / elementary / homeschooling resources are suitable for Foundation Phase/Early Years / Key Stage 1 children, and can be used by parents, school teachers, nurseries and homeschooling families. The site also has a Topic Books section, which provides a list of helpful topic related books, and also a tuff tray photo gallery which provides 100s of fun, multi-sensory teaching ideas for children. New resources are constantly being added throughout the website, and we try our very best to accommodate any resource requests from teachers, teaching assistants and home ed. parents. Blog has been viewed (32) times. Publications As Standard Teaching Resources.